Camping in the Forest has reinforced its commitment to making a low impact on the environment and local culture by achieving impressive results in both the David Bellamy Conservation Awards and the Green Tourism Awards. 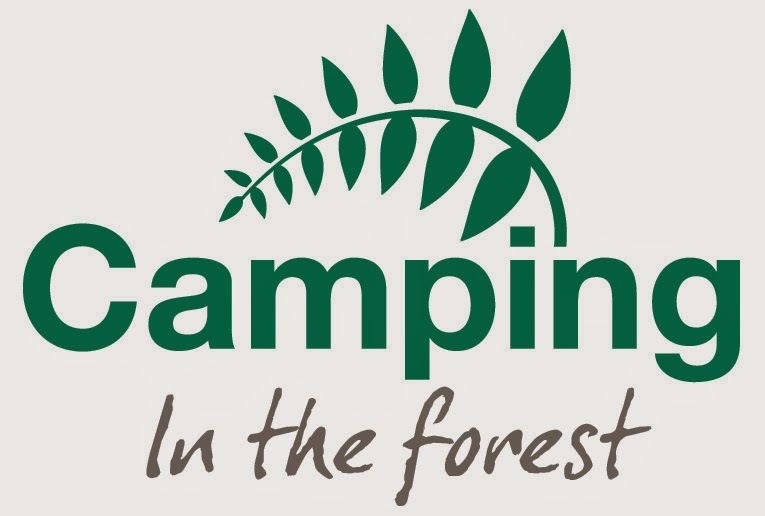 Camping in the Forest is a keen supporter of the outdoor lifestyle and understands that conserving the natural environment on its campsites, and supporting the local economy at the same time, is key to sustaining its green reputation. Fifteen Camping in the Forest Sites received a David Bellamy ‘Gold’ award – the highest possible level of excellence: Aldridge Hill, Ashurst, Bracelands, Cobleland, Denny Wood, Matley Wood, Hollands Wood, Holmsley, Ocknell, Longbeech, Postern Hill, Roundhill, Setthorns, Beddgelert and Glenmore. Notably, Bracelands campsite also achieved a ‘Silver’ award. Local wildlife assessors looked at the steps the sites took to manage their land as a haven for wildlife; reduce their use of energy, water and other resources; reduce, reuse and recycle the waste they produce; and support their local communities. A further five sites also achieved gold star ratings in the Green Tourism Business Scheme - Cashel, Christchurch, Cobleland, Glenmore and Postern Hill. Aldridge Hill, Ashurst, Beddgelert, Denny Wood, Matley Wood, Hollands Wood, Holmsley, Ocknell, Longbeech, Roundhill and Setthorns also received ‘Silver’ star ratings. The Green Tourism Business Scheme recognises places to stay and visit that are taking action to support the local area and the wider environment. It’s the largest sustainable green scheme to operate globally and assesses hundreds of fantastic places to stay and visit in Britain. Bob Hill, The Camping and Caravanning Club’s Sites Director, said: “Once again, our Camping in the Forest Sites have excelled themselves and have achieved some brilliant results - it really is a fantastic effort by all of our site teams. I really like your post, we usually forget to keep environment clean when we are camping. However, we should be extra responsible at this time that in fun and enjoyment we do not pollute the environment around us.